David began his career with Exxon at the Baytown Refinery (Texas). While at Exxon, he worked as a Process Designer and Process Engineer and served as the Refinery’s Energy Coordinator. Then, he moved to Dallas and worked for eight years as a Consultant…working first for Barnes & Click (Consulting Engineers) and later for McKinsey & Co. as a Management Consultant where he led strategic projects for oil & gas and energy industry clients. 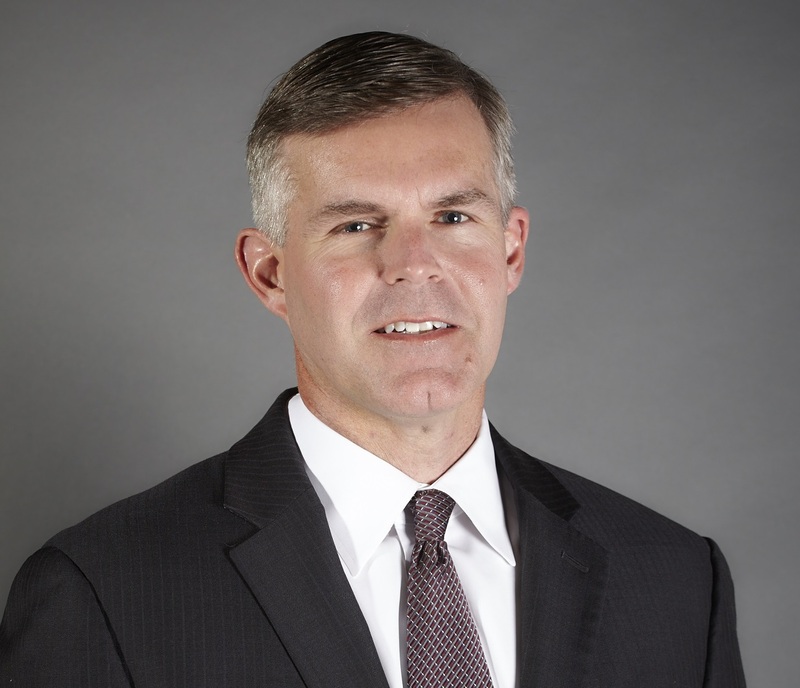 David left McKinsey & Co. to join Celanese as the Director of Mergers & Acquisitions. He led a number of strategic acquisitions and divestitures during Blackstone’s ownership of Celanese. He also ran a $250 Million specialty polymers business (AT Plastics) that he helped Celanese acquire. Next, he served as the President of LSP Products Group (LSP) for 7+ years. LSP is a building products company owned by NCH Corporation. In early 2015, David accepted a position as the CEO of a privately-owned, specialty chemicals company (Halocarbon Products Corporation). He will be relocating to Atlanta, Georgia in 2016 where he has established a new headquarters office for the business.